I miss the chocolate smell so much, that I'll be back from the 10th of november until the 20th (already bought my eurostar tickets). Hope I'll see as many of you as possible. 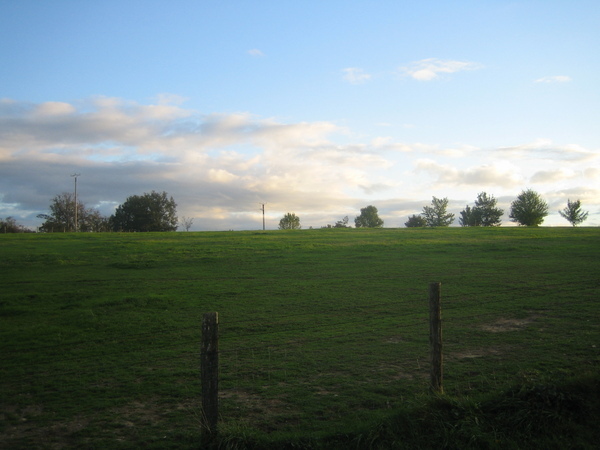 In a perfect world, there would be a mediterranean party and many house parties while I'm there :) For those wondering what I've become, well, I'm at my parents in Colombiès, Aveyron (the middle of nowhere, exactly here). I'm applying for jobs here and there (I'd like to spend some time to do job interviews while I'm in Hull). One should note that Colombiès is quite in the countryside (see map above and pictures below), but unlike some underdeveloped islands, we have 8Mb/s broadband for 30€/month here. When will it be the same in England ? Some pictures: The landscape seen from the back of the house (aka, the kitchen). The view from the front is much nicer, though. 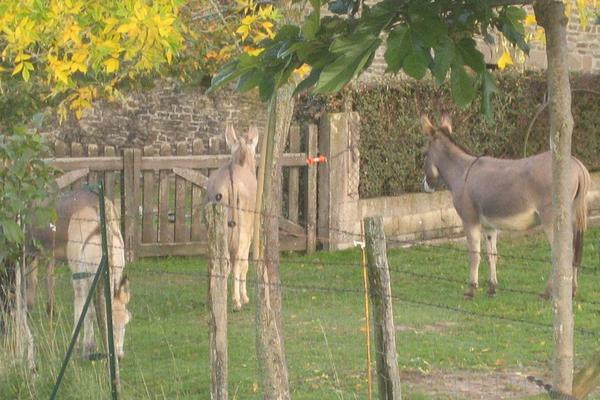 Donkeys 3 metres from the house ! 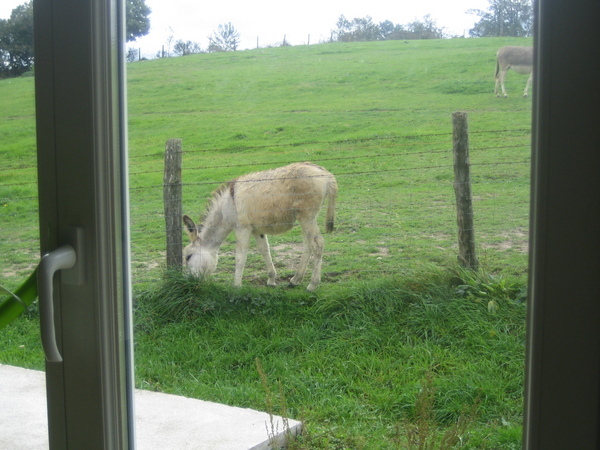 Donkeys again.